Failure has released the third EP in the series that will eventually become their next full-length album, and it just might be the strongest one yet. The Furthest Thing was released on September 14th, and it follows a similar pattern to their earlier EPs, In The Future and Your Body Will Be. There are four songs total, and one of the songs is purely instrumental. Failure has found success in these surprise EP releases so far, and if The Furthest Thing is anything to go by, the full-length album is going to be even more of a masterpiece. The Furthest Thing starts with “Found a Way,” which is one of the best songs to come out of this EP collection. Lead vocalist Ken Andrews showcases his vocal prowess in this song, as the chorus is fast paced, upbeat and filled with emotion. The lyrics are relatable as well, as they deal with releasing the past and starting anew. “A voice says wipe it all away / Start anew / History takes a while to see through.” Though these EPs are rather experimental in nature, “Found a Way” is a solid hard rock song that will surely be a hit. Following the pattern of the previous EPs, the third song on The Furthest Thing is “Segue 12,” a purely instrumental track filled with creepy and ominous sounds. When the full-length album is released, each “Segue” will feel like almost a transition zone between parts, with the final song on each EP being lumped together with the first two of the next one. Finally, The Furthest Thing ends with “Heavy and Blind.” “Heavy and Blind” has a bit of a ’90s sound to it, pulling from the band’s earlier years. It’s a more upbeat song for lack of better words, and it features a great guitar riff from Greg Edwards. 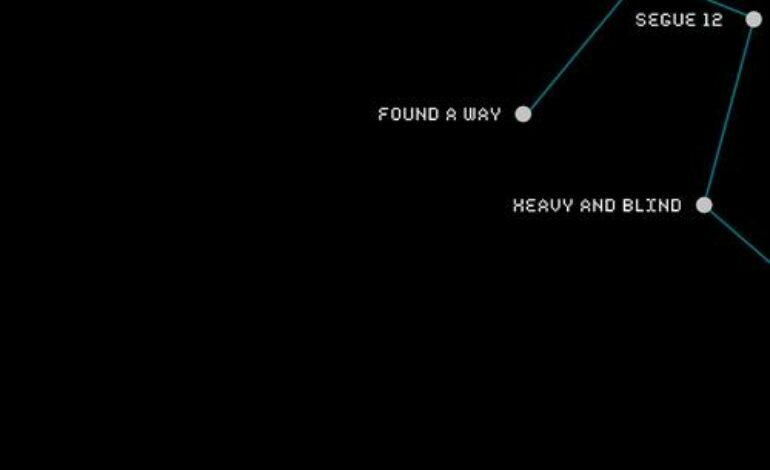 Much like “Found a Way,” “Heavy and Blind” is nothing experimental or out of the ordinary, and that’s what makes it work so well. Failure knows what they’re doing with this EP series, and it’ll be exciting to see the complete finished product.